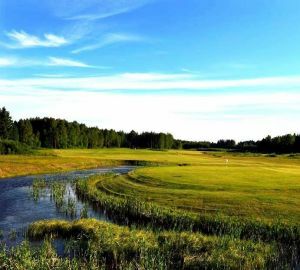 This golf course is perfect for those who want to spend a weekend in a beautiful environment while playing golf of high class. 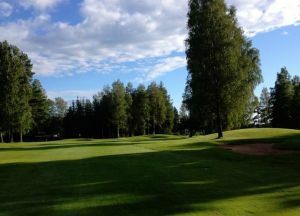 The 18 holes course opened in 1990 and is a part of the forest and parkland. 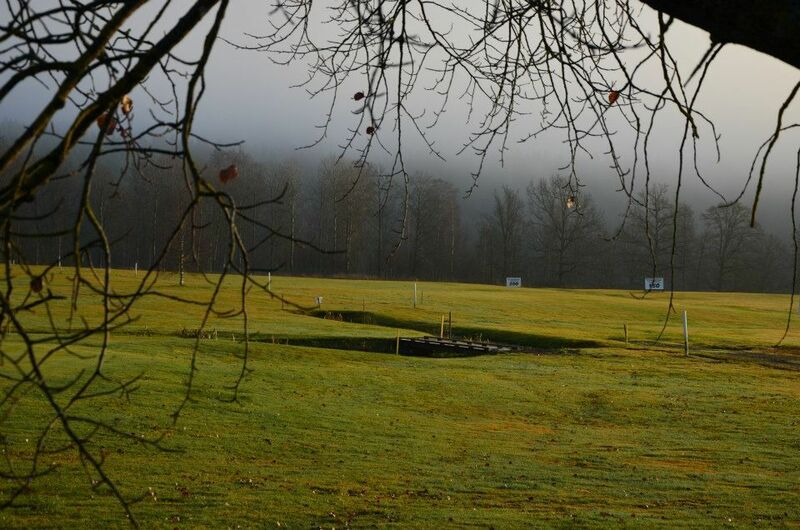 Additionally it has a lot of water hazards making it extra challenging. 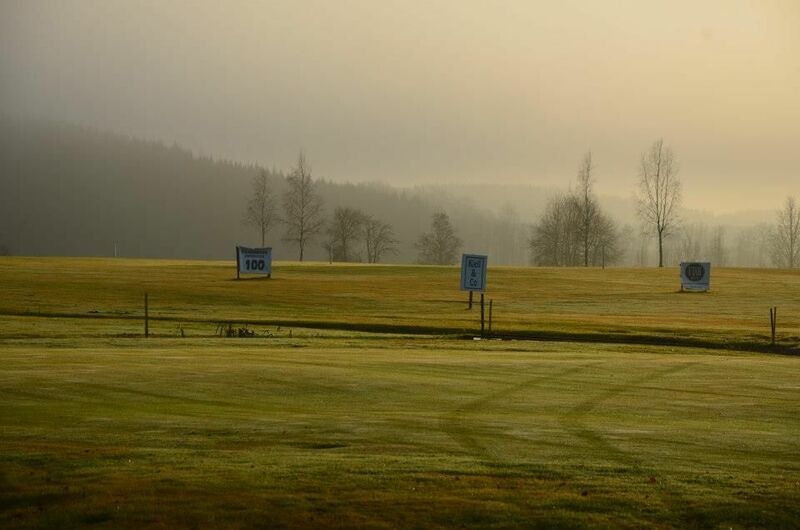 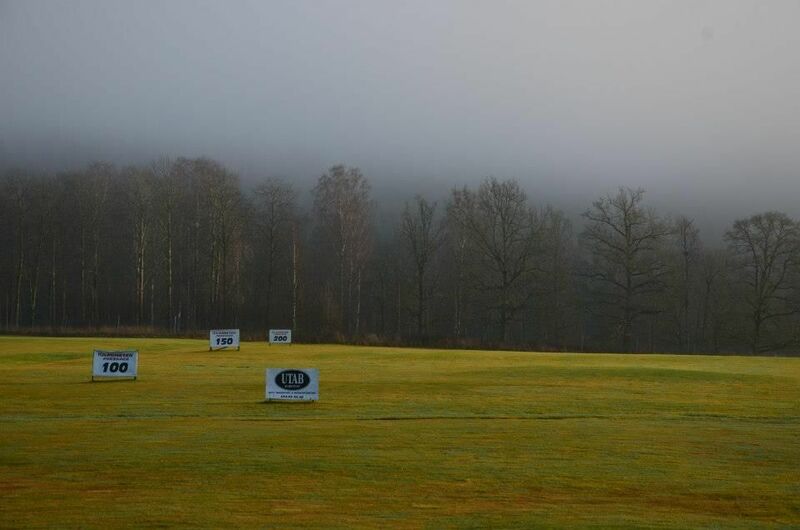 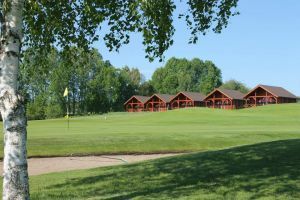 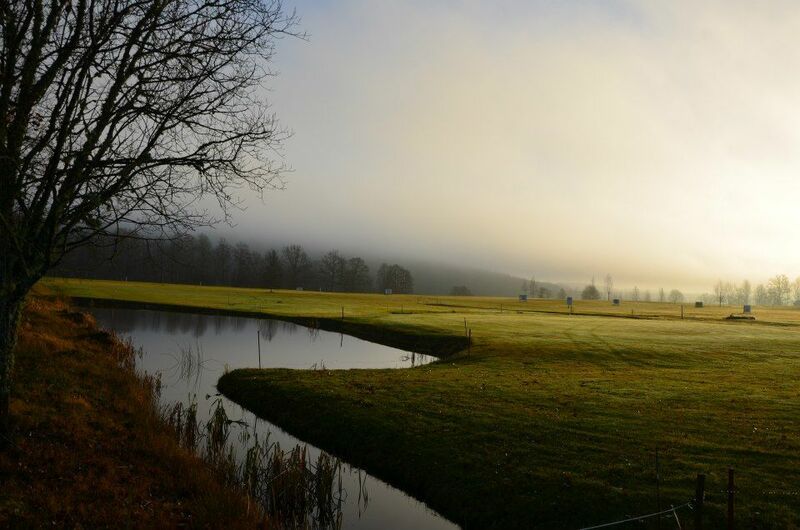 In addition to a 18-hole course is on Dömle Golf & Country Club is also a driving range, a golf shop and the option to rent both golf cart and golf cart. 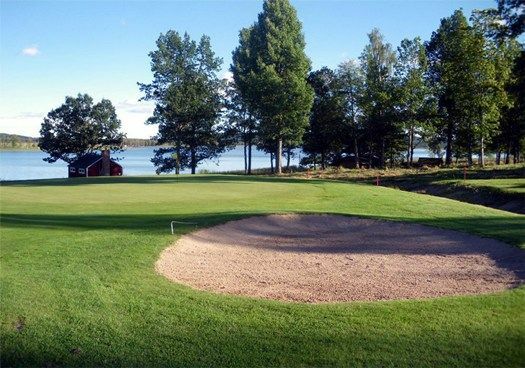 Dömle Golf & Country Club can be found right next Smårissjön few mil north of Karlstad. 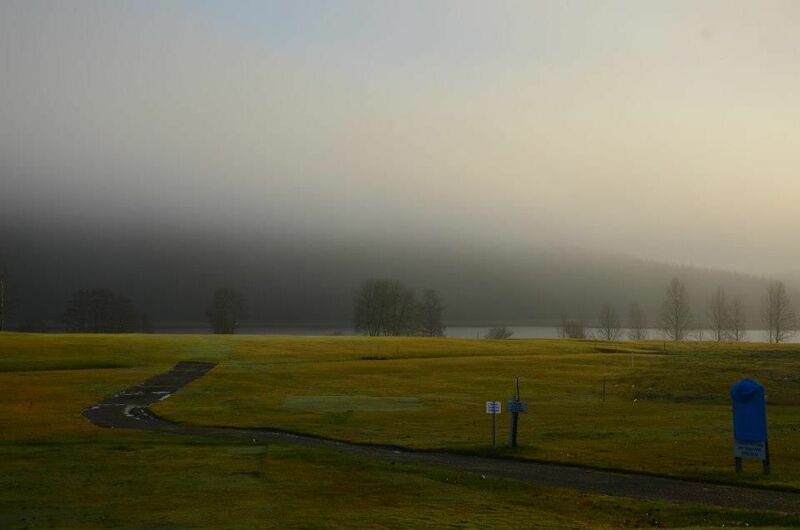 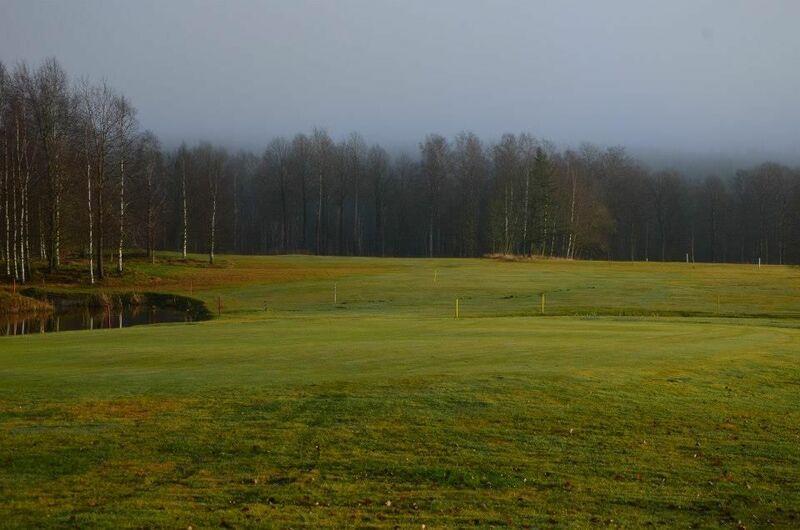 Dömle Golf & Country Club - 18-hålsbanan is not yet in our pool of Golf Courses for orders.